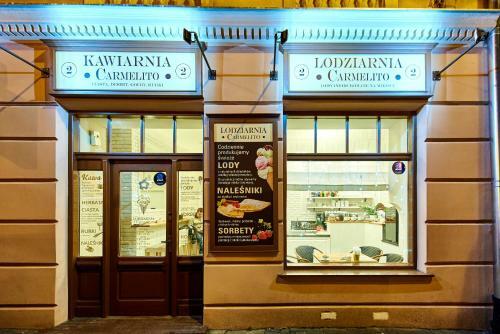 Carmelito in Lublin is an apartment building. 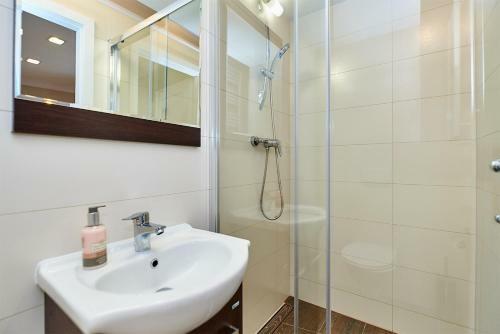 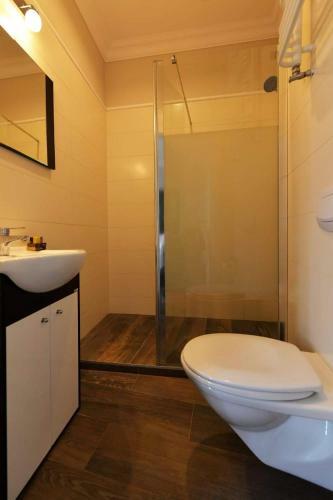 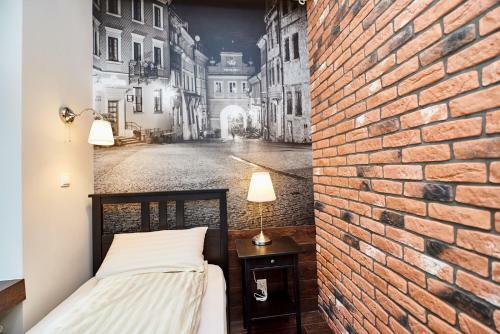 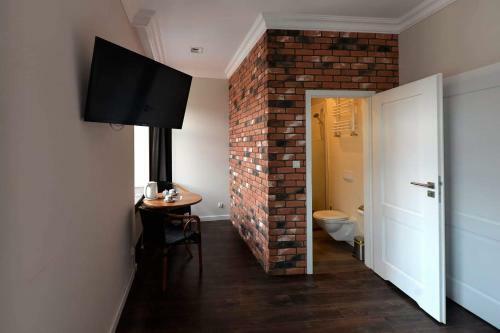 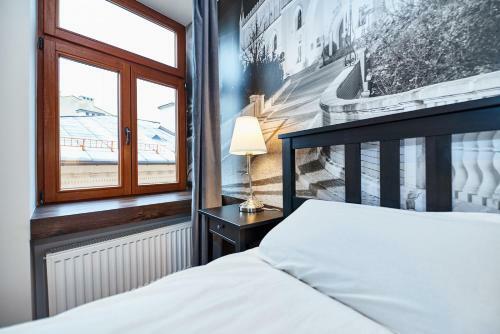 Located in Lublin, Carmelito offers accommodation with free WiFi. 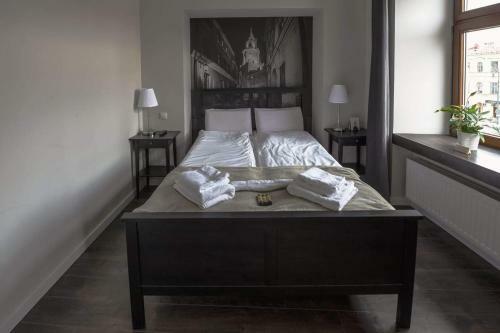 Sobieski Family Palace is 700 metres from the apartment, while Czartoryski Palace is... 800 metres from the property. 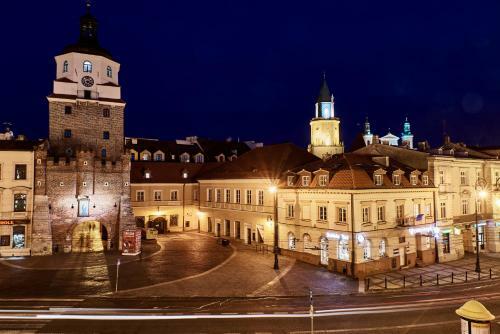 The nearest airport is Lublin Airport, 12 km from Carmelito. 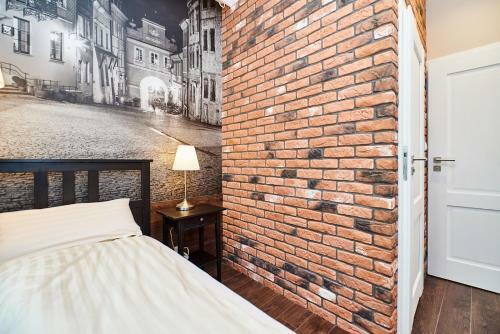 When would you like to stay at Carmelito?